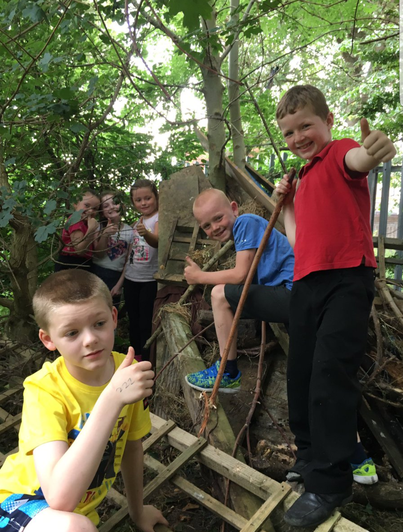 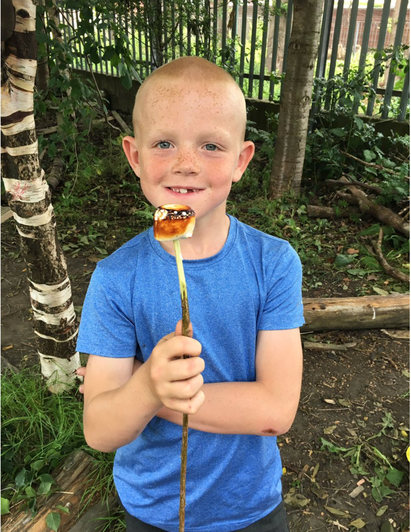 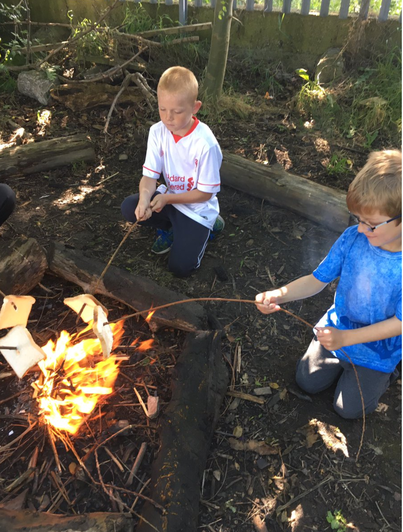 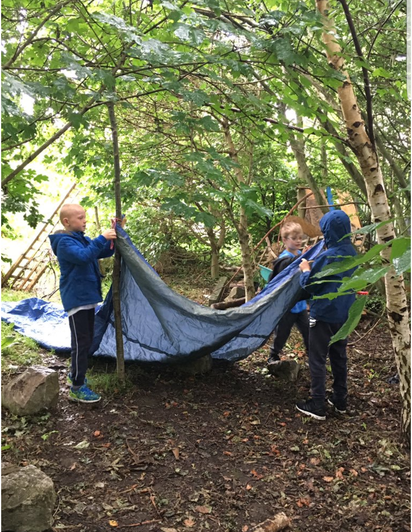 At Ysgol Emmanuel we believe that Forest School develops teamwork, independence, self-confidence and self-esteem in an outdoor setting. 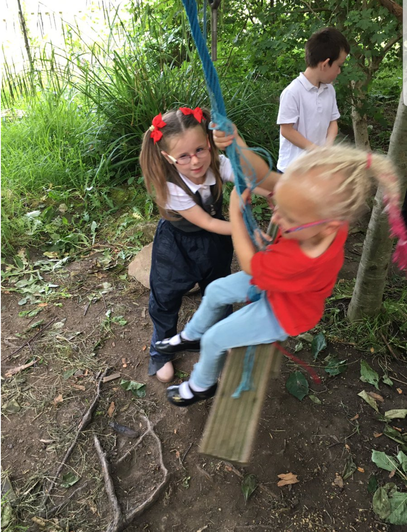 Children will take part in lots of different activities and work individually, in pairs or in groups. 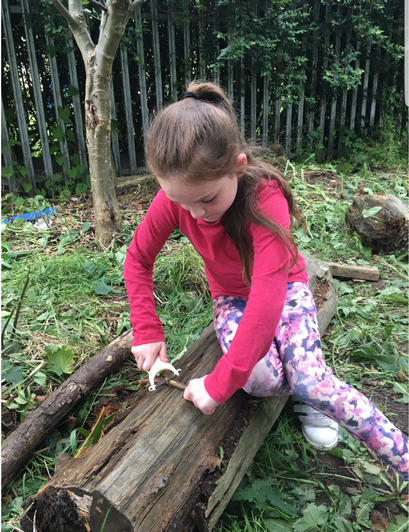 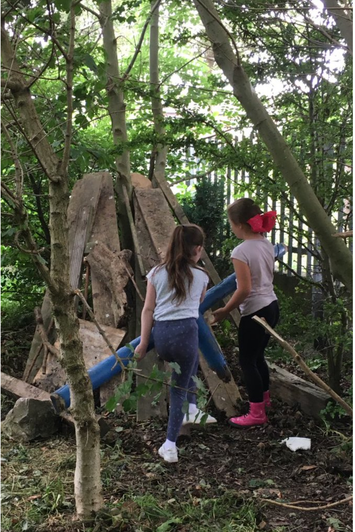 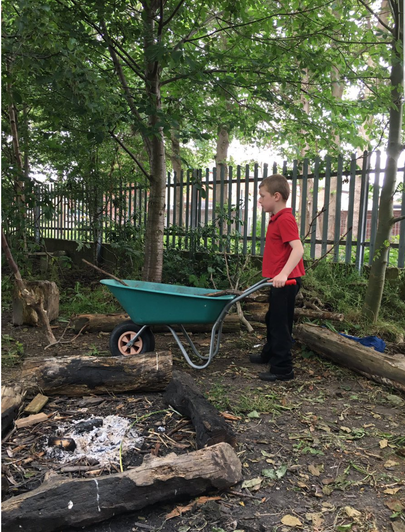 Children will have the chance to use natural materials and resources to make and create a range of objects and will be shown how to safely use tools for this. 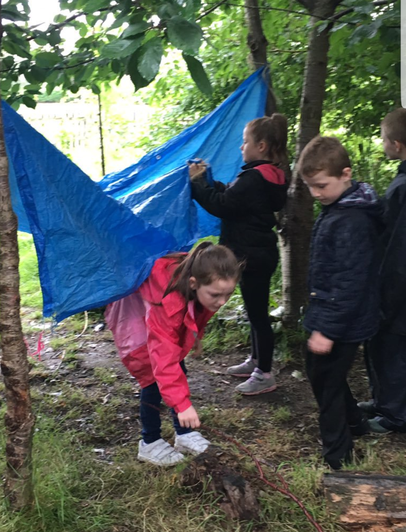 Children will be given learning opportunities that allow them to succeed no matter what their ability through activities that are fun, interesting and stimulating. 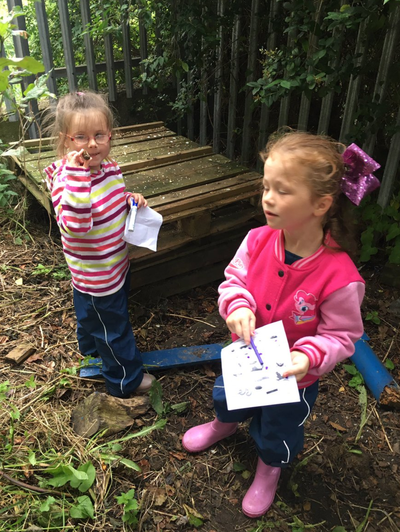 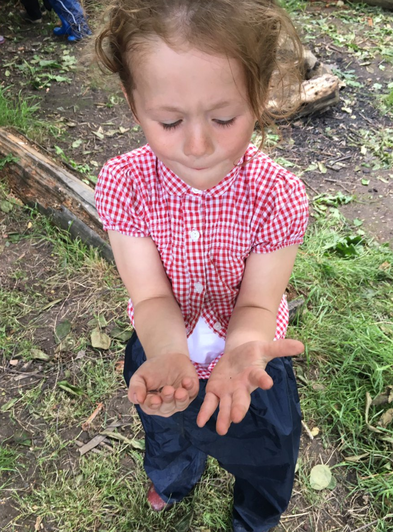 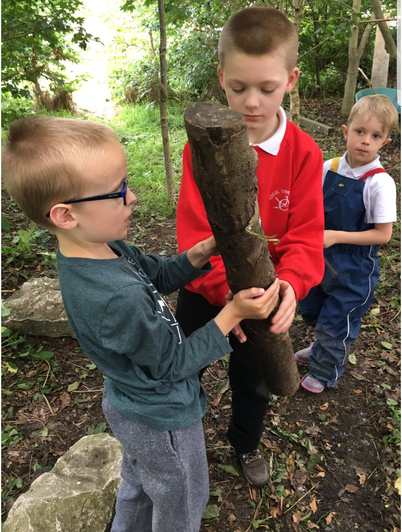 Forest School contributes to the development of communication by giving lots of opportunities for children to listen, talk, discuss and ask questions. 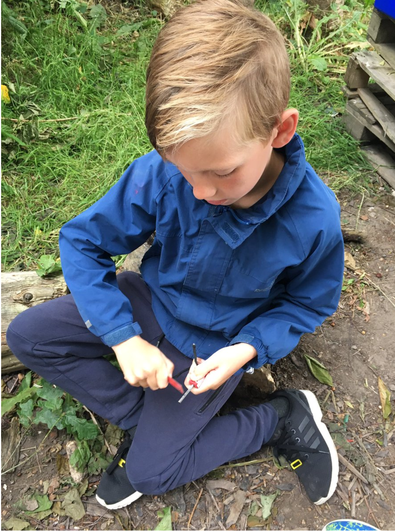 Children will have the opportunity to develop their practical skills through using tools to design and make objects which they can use or which are just artistic. 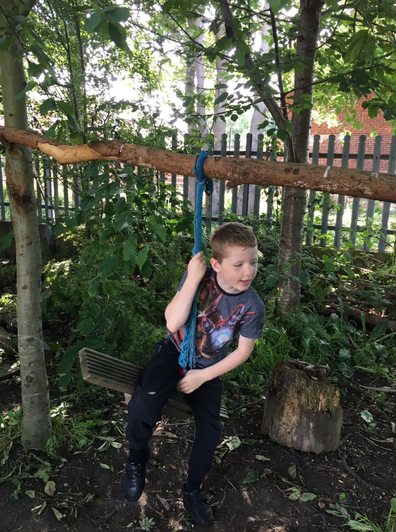 Being outside, doing physical activities and playing games will keep children active and help to keep them physically healthy. 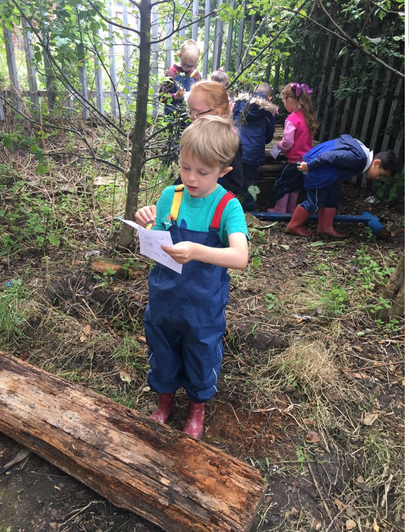 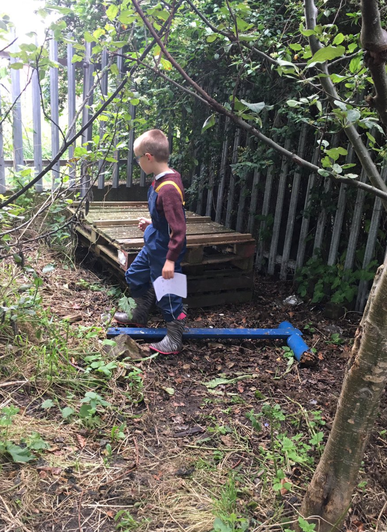 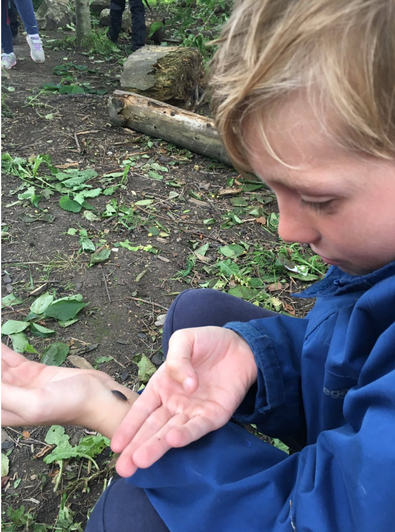 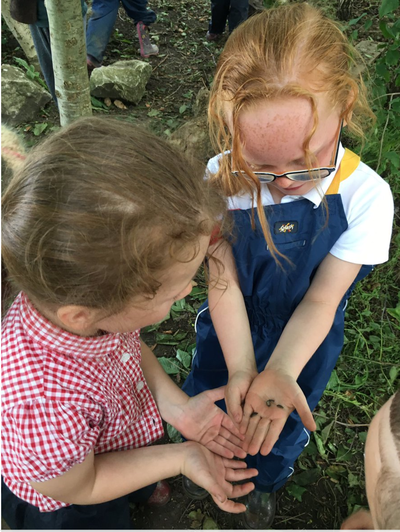 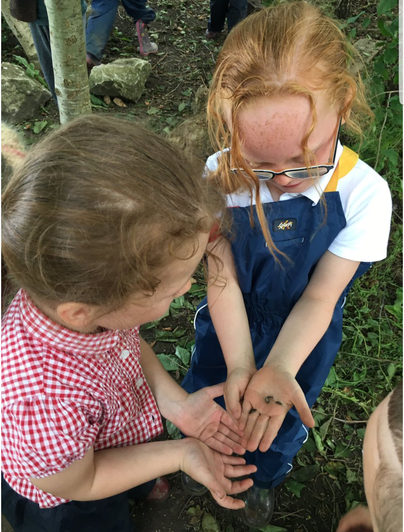 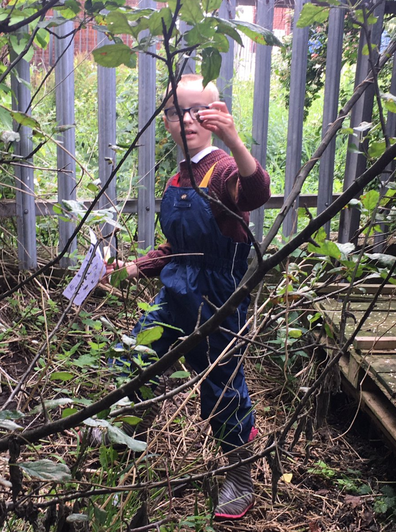 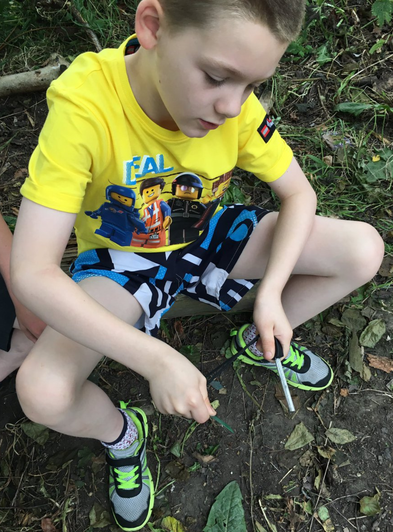 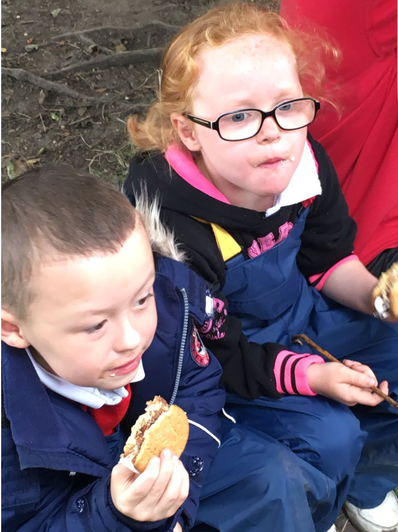 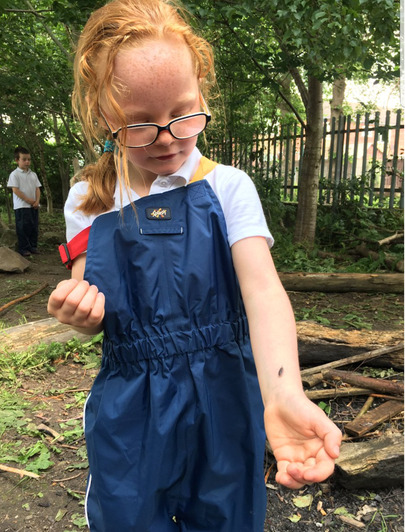 In Forest School children will develop their scientific knowledge by talking about studying and exploring the forest environment and the plants and animals that live there. 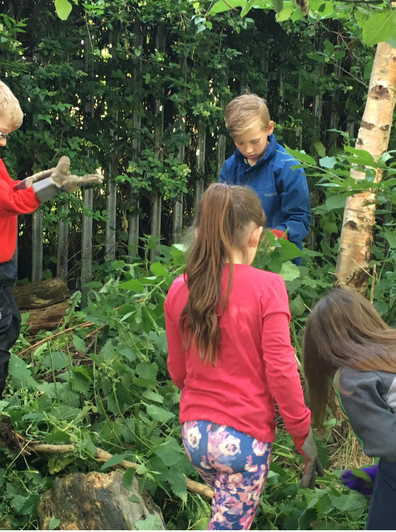 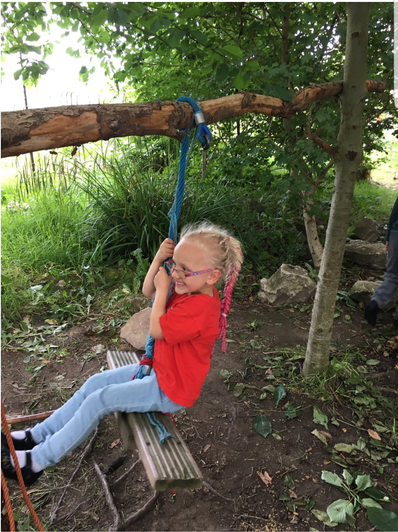 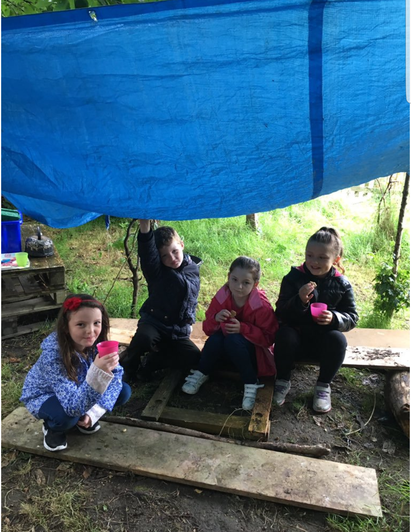 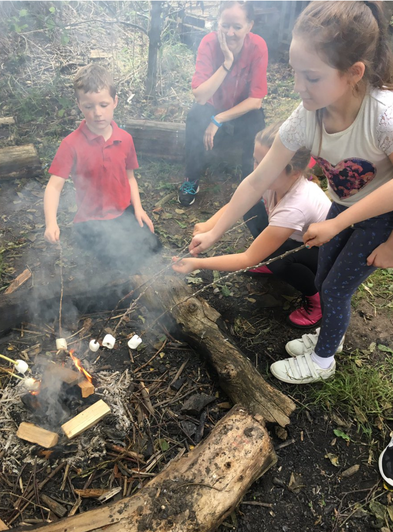 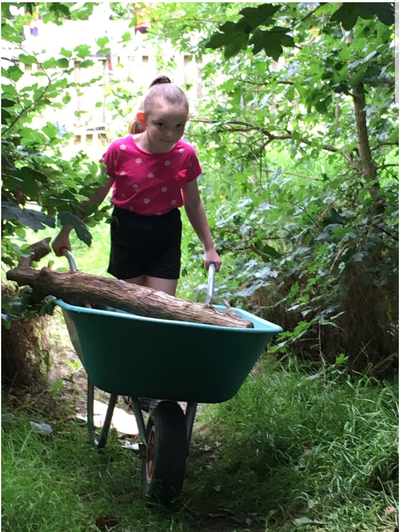 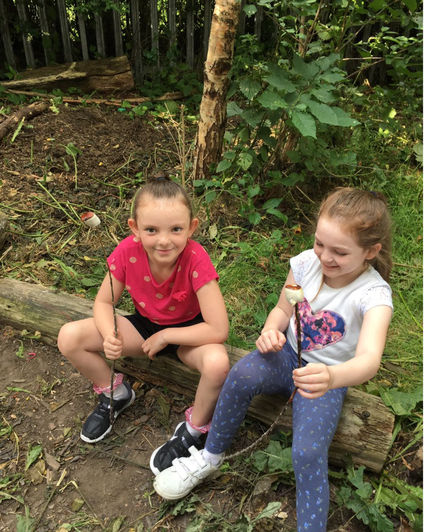 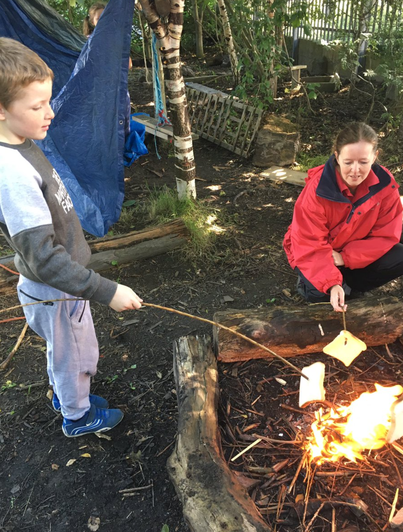 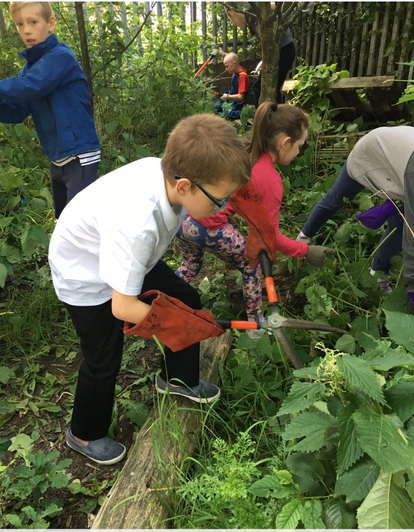 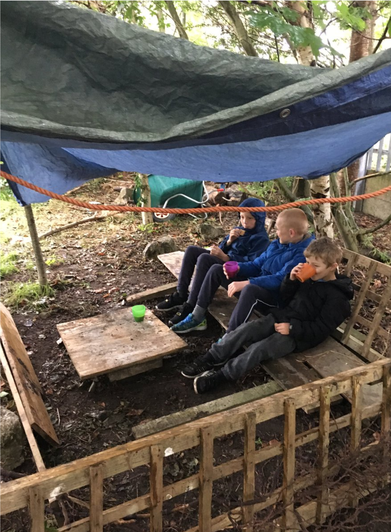 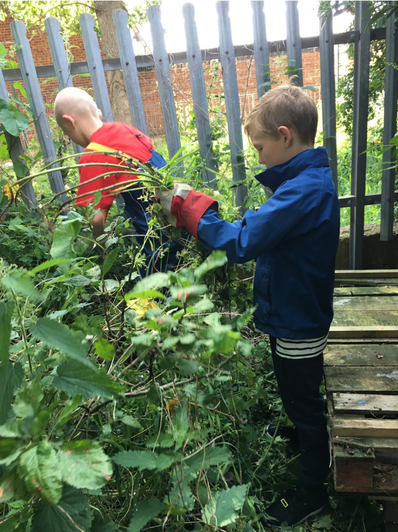 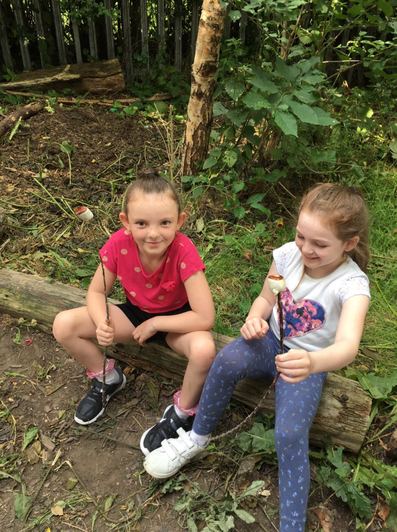 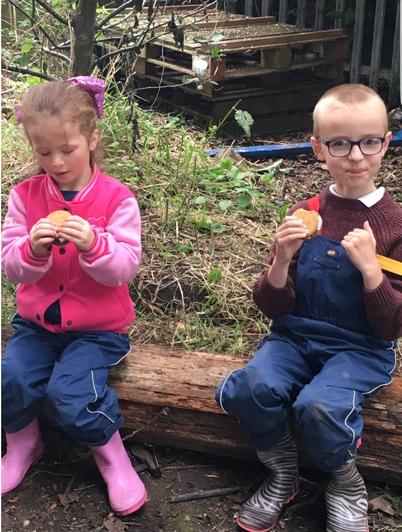 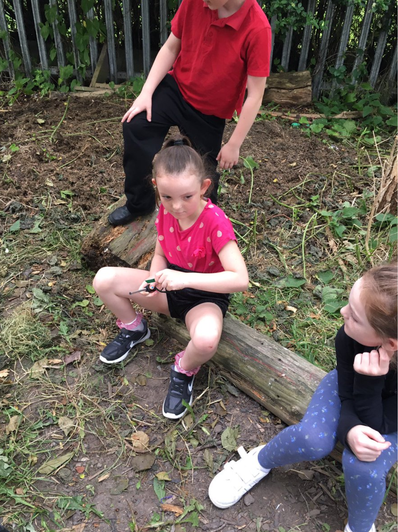 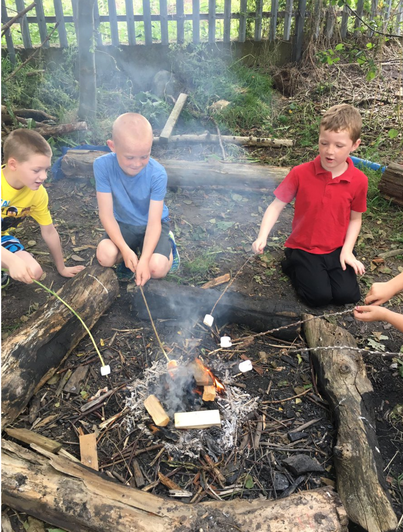 Forest School contributes to children's personal and social education through them discussing how they feel about their own work, discussing others’ work and working and playing co-operatively with others in group situations. 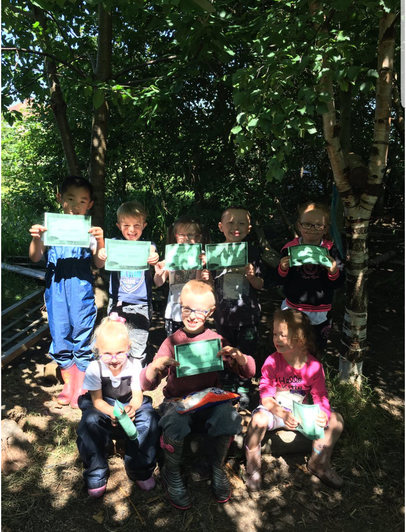 Children will learn how important it is to respect everyone’s contributions and have their input appreciated. 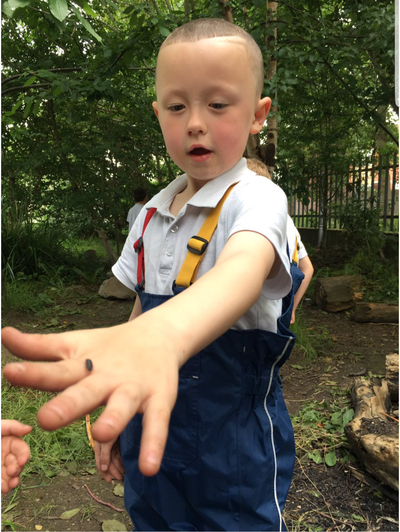 Forest school promotes our children's academic, social and personal development. 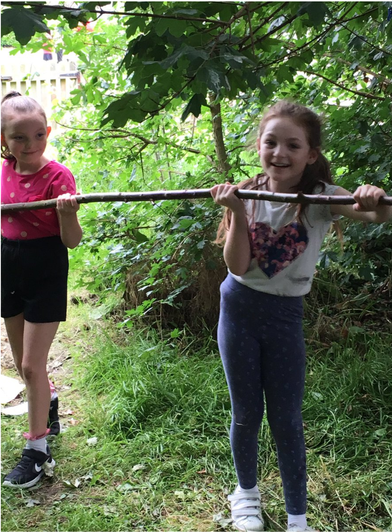 Focusing primarily on their confidence and self belief. 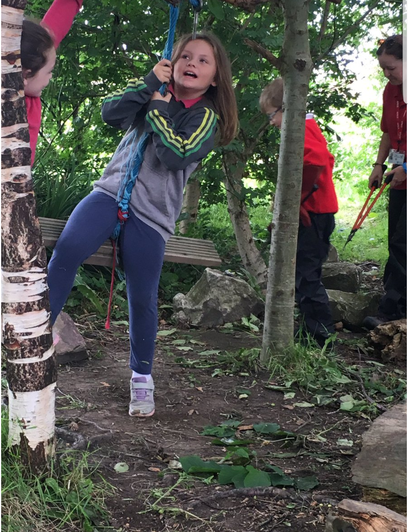 Our staff are very dedicated in providing our pupils with a positive and nurturing learning environment, ensuring our pupils are equipped with the necessary skills to lead a happy, successful and enriching school experience.